The defending Stanley Cup champions look as strong as ever. 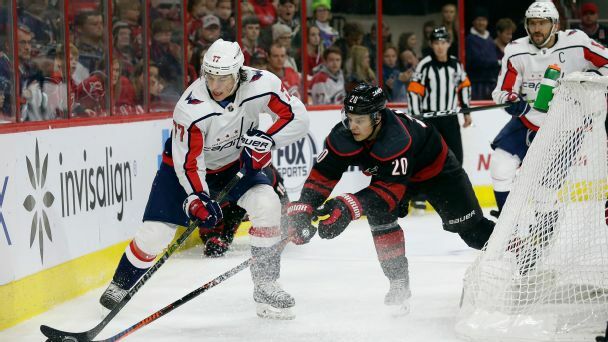 But the Hurricanes have been proving doubters wrong all season. Who wins the series? 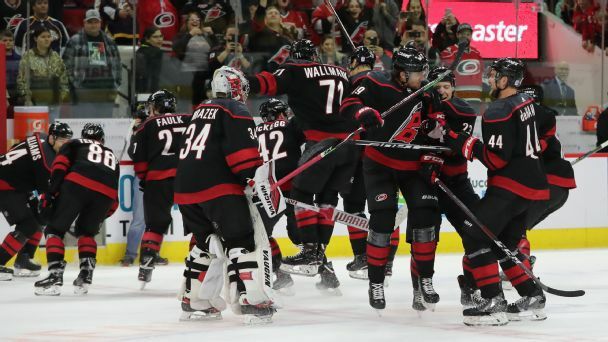 On 23 occasions in 2018-19, the "bunch of jerks" did a postgame celebration for the home fans. Here is the definitive ranking of all of them. The post-win celebrations have gone viral, but some of the club's perennial problems persist. Here's how the Canes take the next steps to contention. Can you guess what P.K. 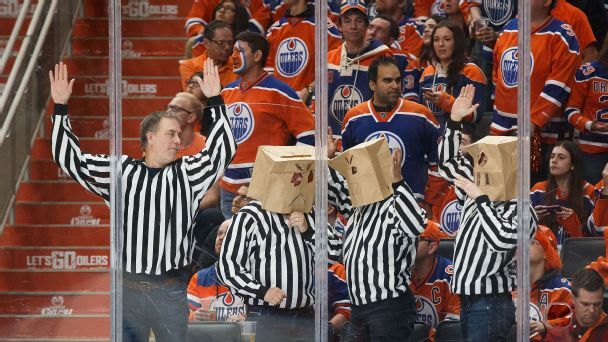 Subban, Marc-Andre Fleury, Connor McDavid and others dressed up as this year? Click the action images to reveal their costumed alter egos! 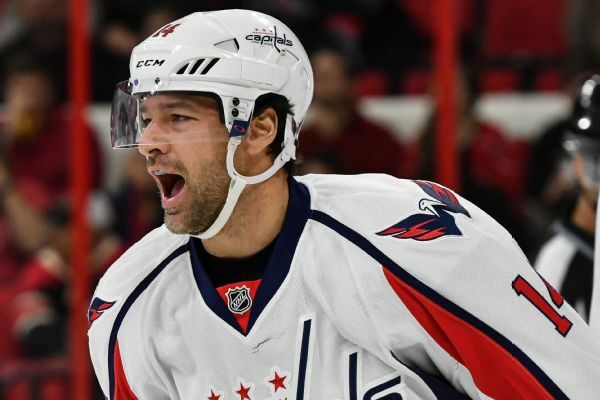 Right winger Justin Williams has signed a two-year contract with the Carolina Hurricanes, rejoining a team that he won a Stanley Cup with in 2006. 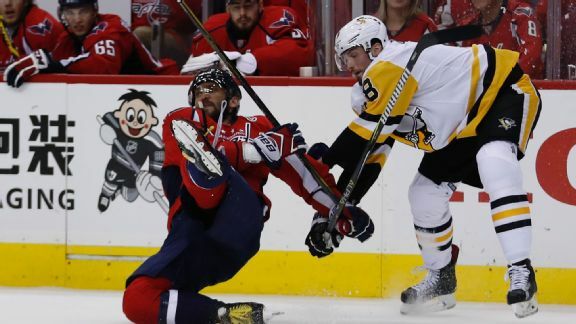 The Capitals were once again eliminated by the Penguins, marking the ninth time Pittsburgh has eliminated them from the playoffs.